Complete any purchase in seconds, on any website. Dashlane automatically fills out checkout fields — and you never have to touch the keyboard, be it on your computer or mobile device. Blue arrows appear around the checkout button when you hover over it. This means Dashlane is ready to check you out! All the information you need to purchase online — shipping and billing addresses, payment details, and more — are safely encrypted on your own devices. 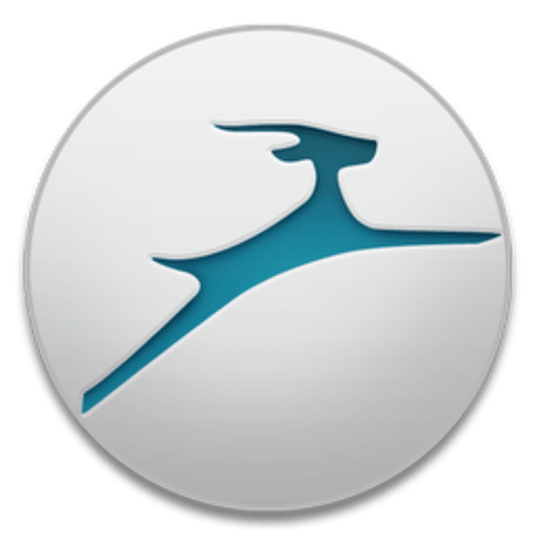 Automate your receipt-tracking with Dashlane! Easily track all your spending in one place. All online purchases are instantly recorded and stored in your account. Plus, you can manually add other purchases, so you can easily track all your spending in one place. The only key to unlocking your encrypted data is your Master Password, which literally no one in the world has but you. Not even Dashlane can access your personal information.